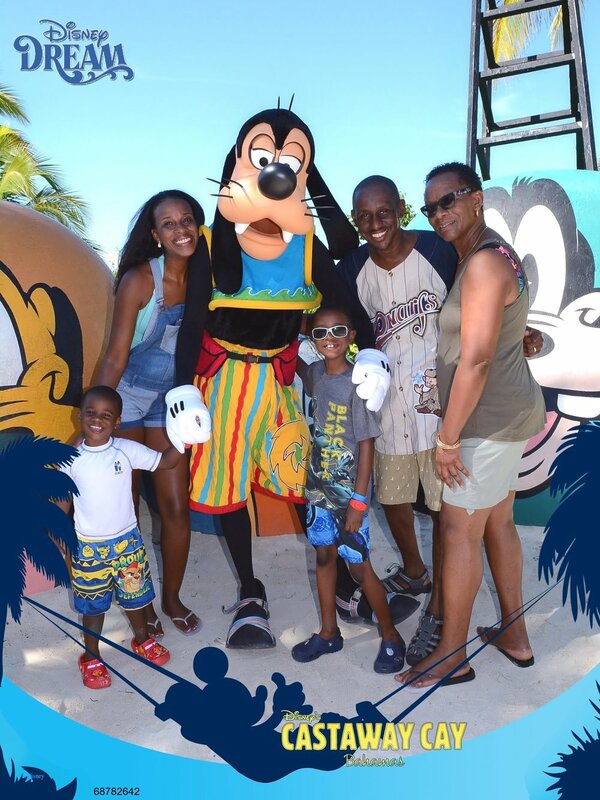 What Can You Really Do On A 3-Day Disney Cruise? 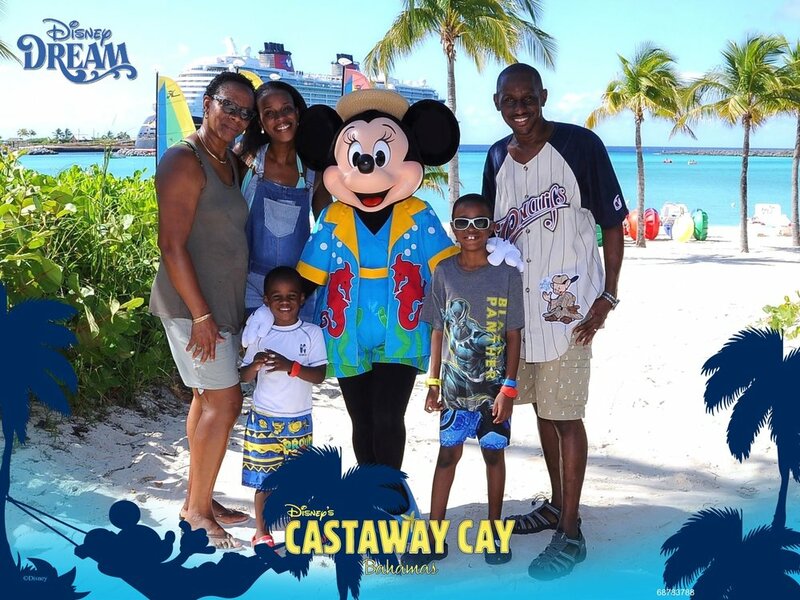 We have taken a 5-day, an 8-day, a 14-day, and multiple 7-day cruises, and with that experience, we can truly say that, during our 3-day Disney Dream cruise, from August 24, 2018 to August 27, 2018, we felt as if we received the value of a 7-day cruise. Since returning from our cruise a little more than a month ago, I’ve been saying that we received the value of a 7-day cruise, and some folks have asked what I mean by that, wanting to know exactly what value such a short Disney cruise can offer. I hope that this blog post helps to illustrate the exceptional value we found in our 3-day Disney cruise. Here’s a glimpse into each day of our August 2018 Disney Dream cruise! On our first day onboard the Disney Dream, we visited the Oceaneer's Club where our sons had a blast; my husband and I rode the Aquaduck three times; our 7-year-old went down the Mickey water slide multiple times; we attended the muster drill; we enjoyed the Sailaway Party although our 3-year-old napped through that; we took pictures with Captain Mickey, Minnie, and Pluto; we saw Princess Tiana walking by and got a photo with her; our 3-year-old enjoyed watching the double feature, Disney's Cars and Cars 2, on the Funnel Vision big screen and splashed in the Mickey Pool while doing so; we also ate at 4 restaurants (specifically, lunch at Animator's Palette (which included them bringing our son's special hot dog order from Flo's V8 Cafe), seafood from Cabanas, dinner at the Royal Palace, and a quick nighttime snack from Tow Mater's Grill). Oh yeah, and we relaxed in our spacious verandah stateroom for a bit and decorated our door with Disney-themed magnets. Yes, this was all just during the first day! Yes, I am a planner, and I mapped out our activities as best as I could ahead of time, allowing flexibility for what our actual cruise offered. 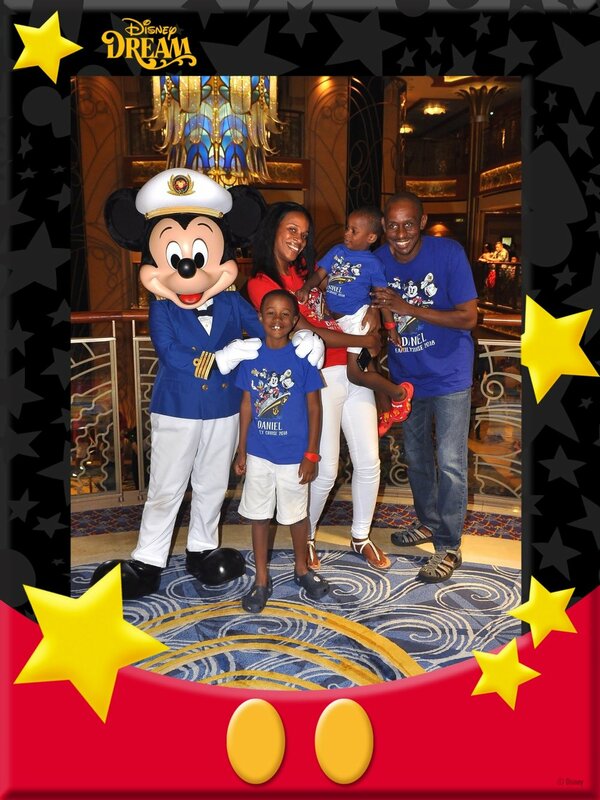 Our Disney Dream cruise was magical from the start! On our second day onboard the Disney Dream, we started out by enjoying gorgeous views from our balcony as the ship approached Nassau, Bahamas. As we have visited Nassau multiple times before, we decided, prior to our cruise, that we would stay onboard the ship to enjoy it while most guests were out and about exploring the port. We again enjoyed the Aquaduck! This time, we had my mom and my 7-year-old, AJ, go first while my husband and I stayed with our 3-year-old, LJ. After his ride on the Aquaduck, I took AJ to the Oceaneer's club, where he participated in the Jedi Training Experience, while my mom and husband took LJ to Nemo's Reef. LJ wasn’t really a fan of Nemo’s Reef and fussed to get out of there and to go into the Mickey Pool instead. After the Jedi Training Experience, AJ went to the Disney Infinity room, and I went back to meet up with the others so that Allan and I could ride the Aquaduck again. It was amazing! Early on Day 2, we took photos with Doc McStuffins and Minnie Mouse. After lunch, we got dressed for the pirate festivities! 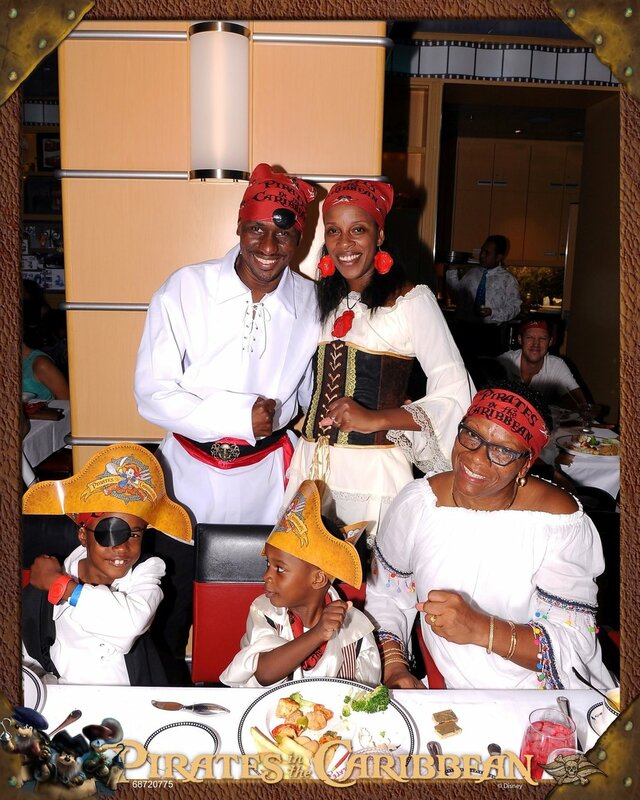 We enjoyed a pirate party out on the deck, as we sailed away from Nassau. Throughout the afternoon into the evening, we took photos with characters like Pirate Mickey, Jack Sparrow, Captain Hook and Smee! Then, we enjoyed another pirate show on the deck, which led to a spectacular fireworks show from the ship! Disney ships are the only ones allowed to display fireworks at sea! Such a magical experience! On Day 2, we had breakfast and lunch at Cabanas, and we had dinner at Animator's Palate, and snacked on ice cream throughout the day. We also played one of three Midship Detective games! Yes, I said “Detective”… Disney Cruise Line has found a way to include multiple detective mysteries/adventures on their ships! 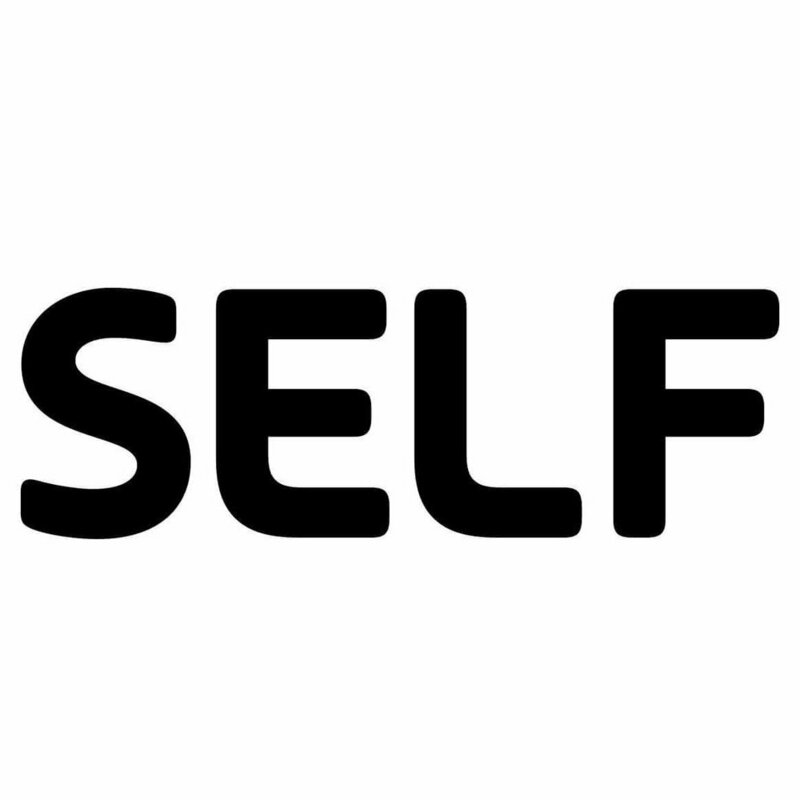 What will Disney think of next? On our third day onboard the Disney Dream, we started out with breakfast from Cabanas. We then made our way off the ship onto Disney's beautiful private island, Castaway Cay. We took photos near the ship while waiting for the tram to Scuttle's Cove where we eventually took photos with Minnie and Goofy, and then lounged on the nearby family beach. Parents may choose to leave their children at the Scuttle's Cove kids club and to enjoy a day at the "adults only" Serenity Bay. 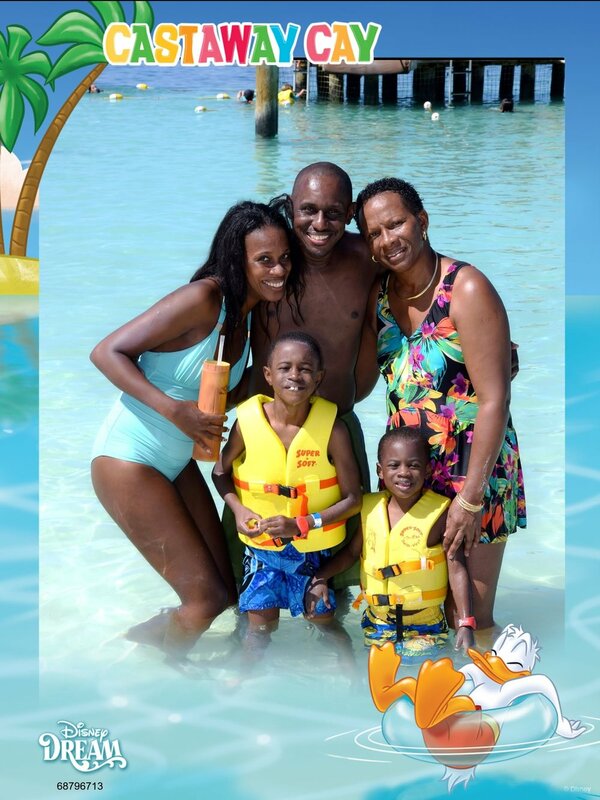 We chose this particular cruise for some family time, so we thoroughly enjoyed the family beach. Castaway Cay was hot! I purchased a Mango Mojito in a nice, tall Disney Cruise bamboo-like cup, and it was deliciously refreshing! A nice dip in the ocean also helped to cool us down. Once we spent time in the water, the tropical weather felt much more delightful. Lunch on Castaway Cay was delicious! After lunch, we went back to playing and lounging on the beach. Before leaving the island, we stopped at the Castaway Cay souvenir shop. We then got back to the ship; took AJ to the kids club; watched the movie, Solo: A Star Wars Story, at the Buena Vista Theater; got off the ship to take a photo with Donald Duck near the gangway; got back on the ship; got ready for dinner, ate at Enchanted Garden; enjoyed Disney's Believe in the Walt Disney Theater; and took photos with Captain Mickey. We watched the characters dancing around in the atrium as we waited to take photos on the main staircase. 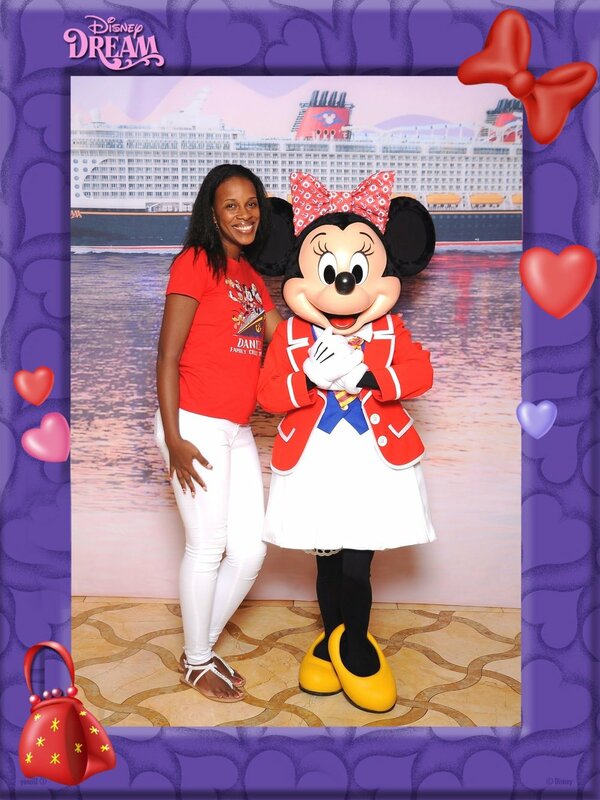 A Disney cruise is truly a magical experience! Accommodations, food, drinks, entertainment, and activities galore were all EXCELLENT and have my boys asking to cruise Disney again! Guess I’d better get to planning! 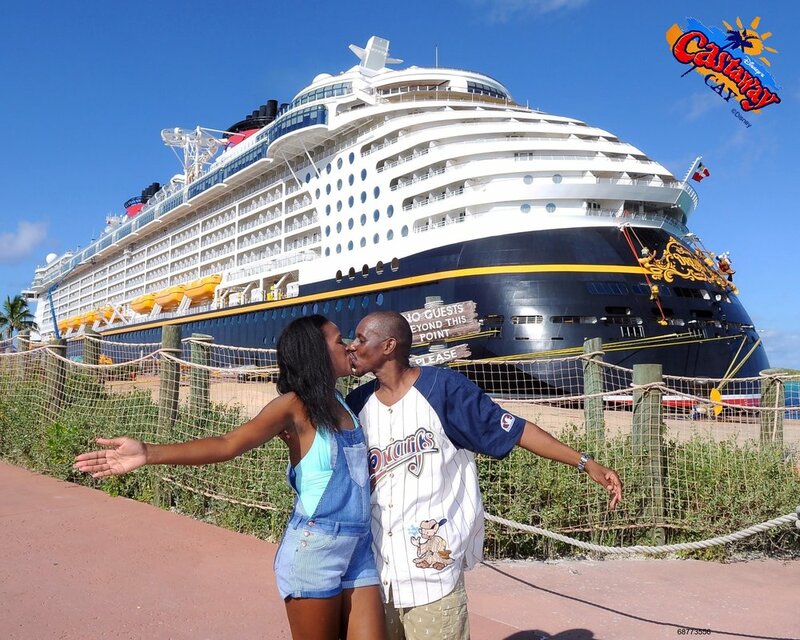 Are you planning a Disney cruise? If so, what are your “must do” activities?